Hope for All Church respects your privacy. We will not use your personal data to send you information without your consent. We treat personal data that you give us as confidential, and will not disclose your personal data to a third party for use in direct marketing. 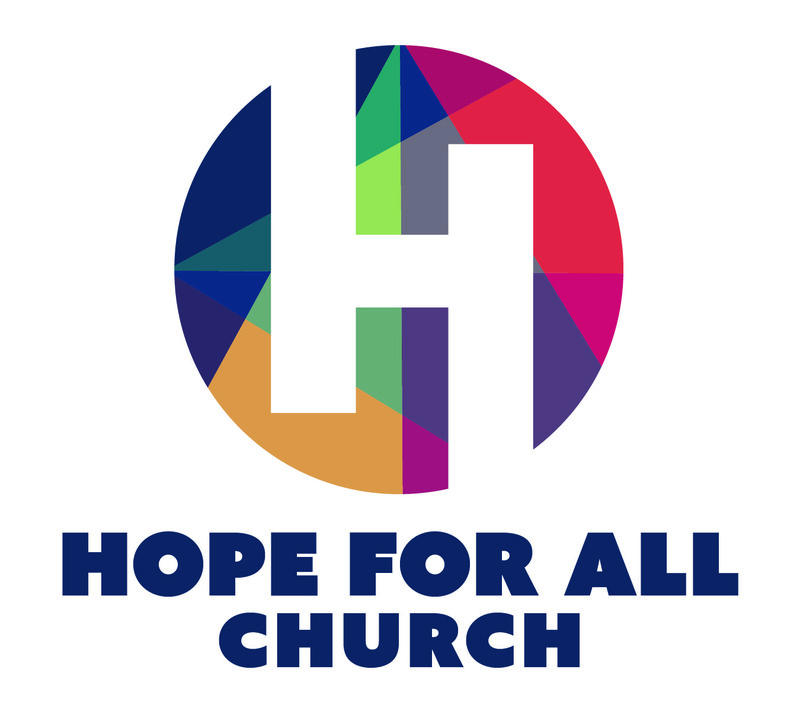 By giving us your personal data, you consent to our use of the data to send youHope for All Church’s newsletters and news of events and invitations of Hope for All Church or other Christian ecumenical community. If you do not wish to receive any of these news or newsletters, please contact us by mail or email with your name and contact details.